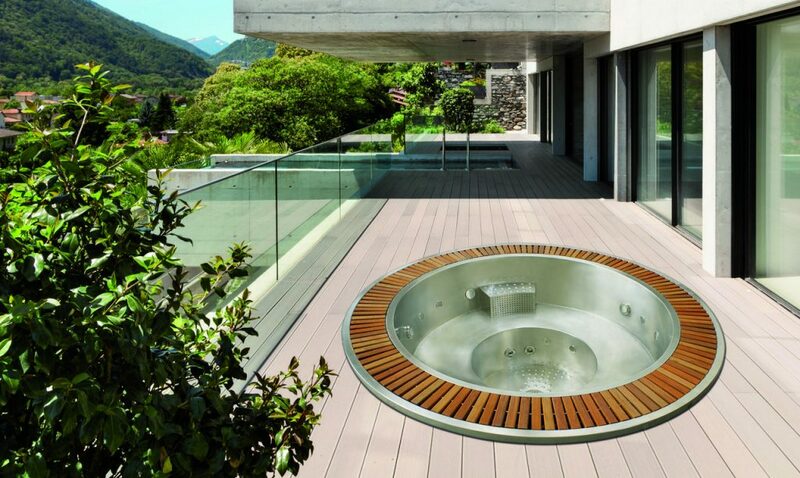 Welcome a touch of class to any home or business with our exclusive stainless steel spa range. 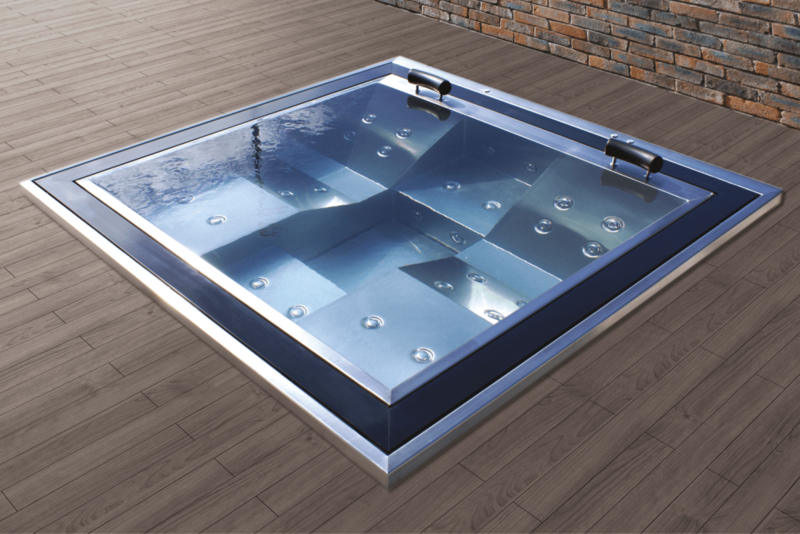 The Spa Elegant is an absolutely outstanding hot tub in the segment of professional hot tubs with an exclusive design. The Spa Mercurio is one of the most understated and elegant models in the Aquavia Spa professional range, and a good choice for anyone looking for a unique, distinguished and sophisticated visual effect. Getting into the Spa Vulcano and switching it on will give you a pleasant surprise, one that few will be expecting.